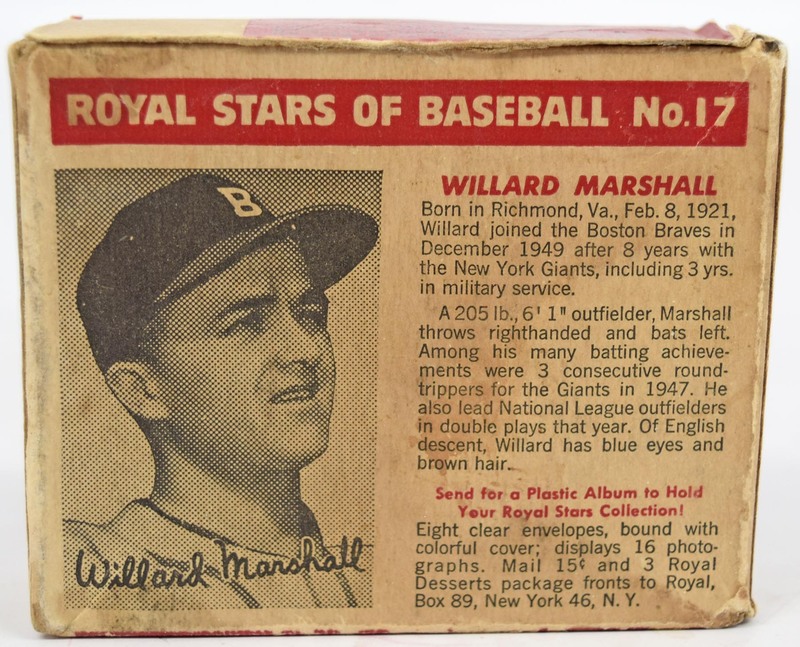 Fun item, this is a full box from 1950 with the original gelatin. The box has toning and some general wear but is not bad at all. The box is complete and tight, with all flaps. How is this for an item to add to a very advanced type-card collection?